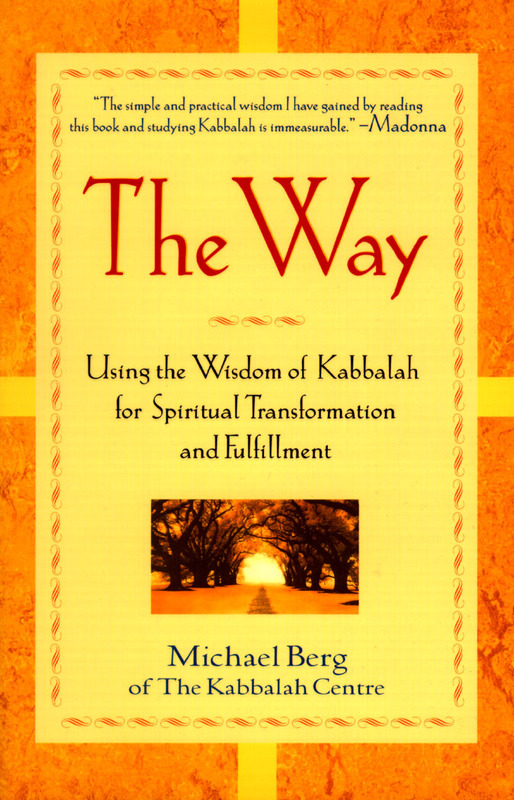 "In this profound and joyful book, Michael Berg of The Kabbalah Centre, the world's leading educational organization teaching the wisdom of Kabbalah, shows youhow to use Kabbalah to bring happiness and fulfillment into your own life and into the lives of everyone around you. The spiritual way of Kabbalah has grown from a hidden treasure-an ancient knowledge reserved for the few-into a widespread mainstream movement that has helped people from every walk of life, all around the world. Thousands of ordinary men and women of all faiths and beliefs are applying its principles to transform themselves and their lives. Both groundbreaking and so clearly written that it is accessible to everyone, The Way is a practical roadmap that will be useful to anyone following any spiritual path. Writing with warmth, wonder, kindness, and a deep insight into both human and divine nature, Rabbi Berg guides you step-by-step along the way to enlightenment. In The Way, you will come to understand the key spiritual laws that guide our lives and our universe and gain a vision of the greater purpose that lies behind everything you do and everything that happens to you. You will learn meditation and prayer techniques. And you will acquire the spiritual, emotional, and psychological power tools that will enable you to reduce emotional chaos, increase personal harmony, and benefit all aspects of your life."